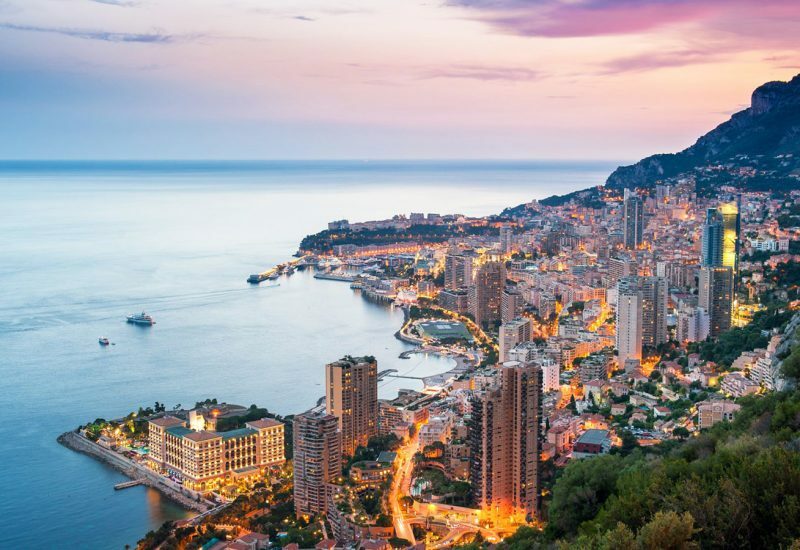 Whoever loves nature feels an insatiable desire to live by the sea and however sailed in the Mediterranean knows that Corsica is the best place to satisfy this urge. This French island is a paradisiac refuge for sailing enthusiasts and not only. 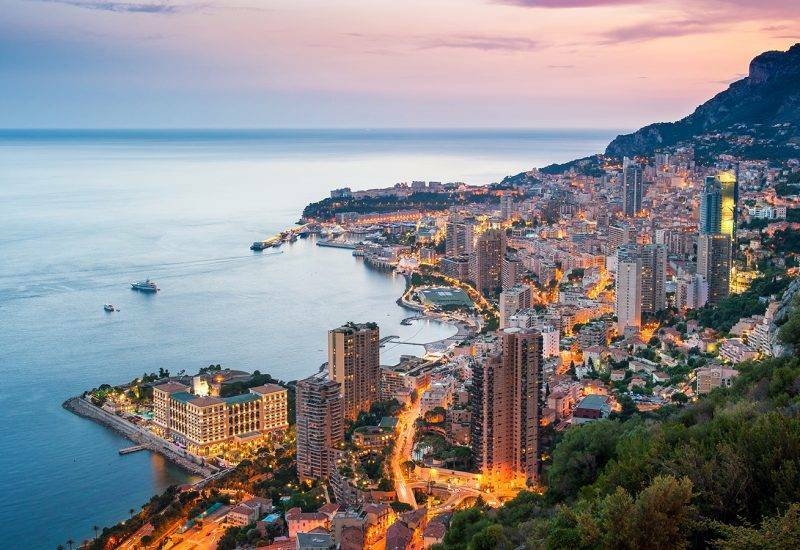 Whether you’re here to enjoy the sun, practice water sports or discover the fascinating history of one of the oldest nations in Europe, you are bound to have a great time. But before you start making plans, you need to establish your itinerary. 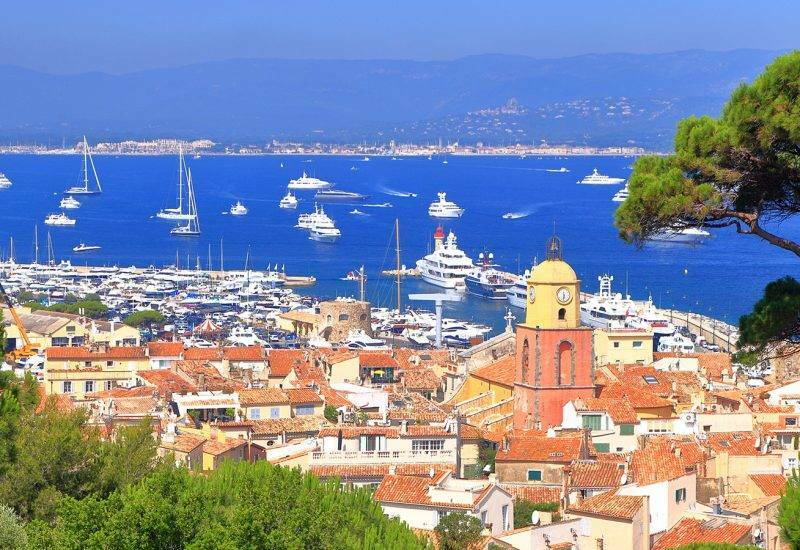 So, here’s what you can explore on the Eastern coast and the East Coast Marinas of Corsica where you can book a berth in this part of the island. 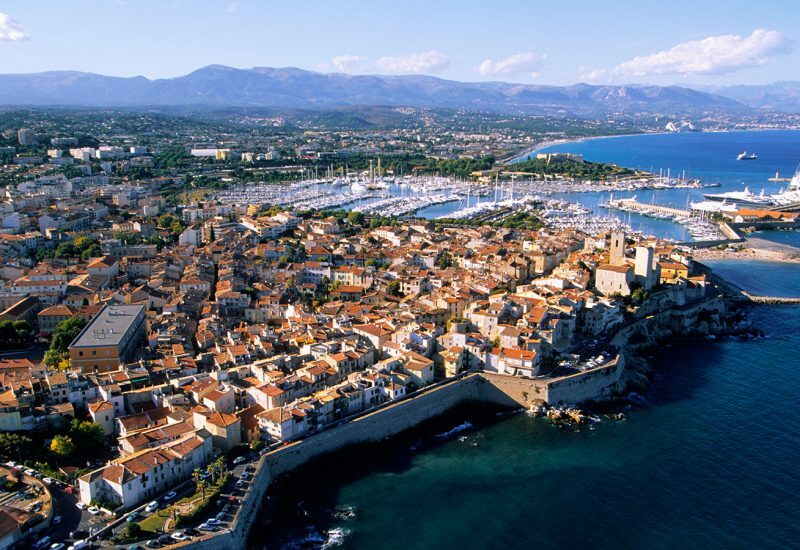 Our Corsica marinas itinerary starts from North and moves along the Eastern coast until it reaches South. Our first destination is Port de Macinaggio. 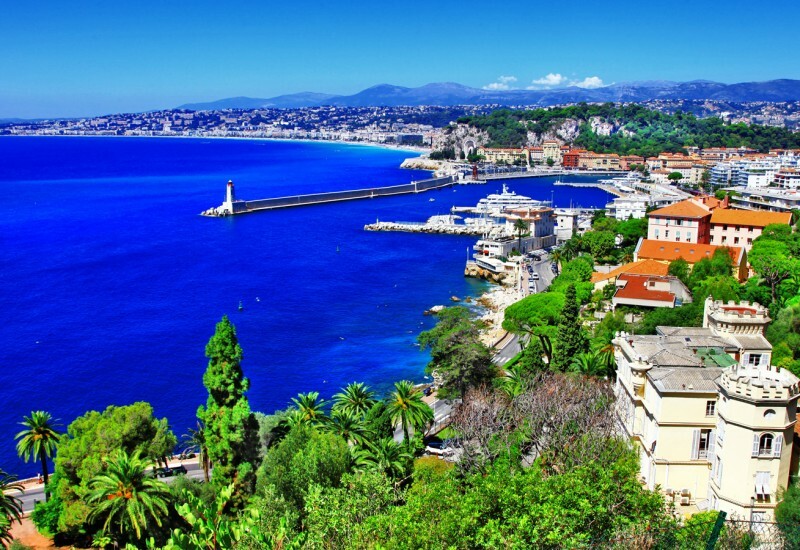 The port with homonymous name where you can book your first marina for this journey is a good departure point towards Bastia. This harbor is located in the close proximity of Macinaggio’s delightful old center where you can see historic buildings, stroll on the promenade and admire the crystal-clear water. Famous for its white sandy beaches and the nearby natural reserve Les Ilots Finocchiarola, Macinaggio is a great place to charge your battery for the rest of the trip. 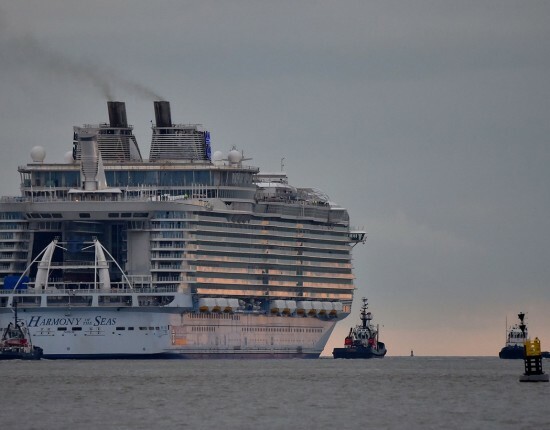 Day two will welcome you with countless beauties as you arrive in Bastia, one of the most renowned ports on the island. 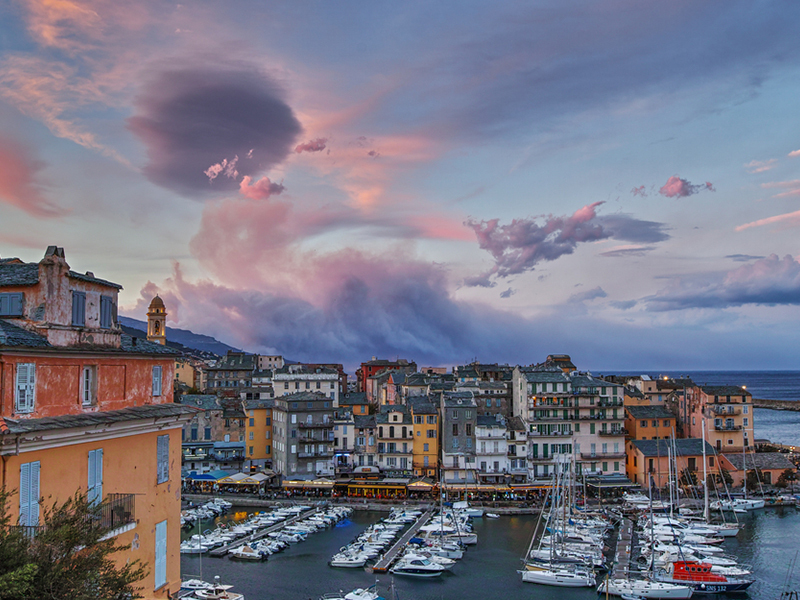 Le Vieux Port de Bastia is our recommendation for a berth reservation in the commune of Bastia. With local historic attractions such as museums, cathedrals, imposing old architecture and soft sandy beaches like L’Arinella, Bastia charms the soul and the mind. The old port and the 15th century citadel with its defensive walls are the best areas to take a stroll in Bastia and feel as if you turned back in time. Port de Taverna is your next stop as you leave Le Vieux Port de Bastia. This port is located in the vicinity of 2 charming villages, Santa Maria Poggio and Cervioni, where you can enjoy tranquility and admire the amazing mountain landscape. 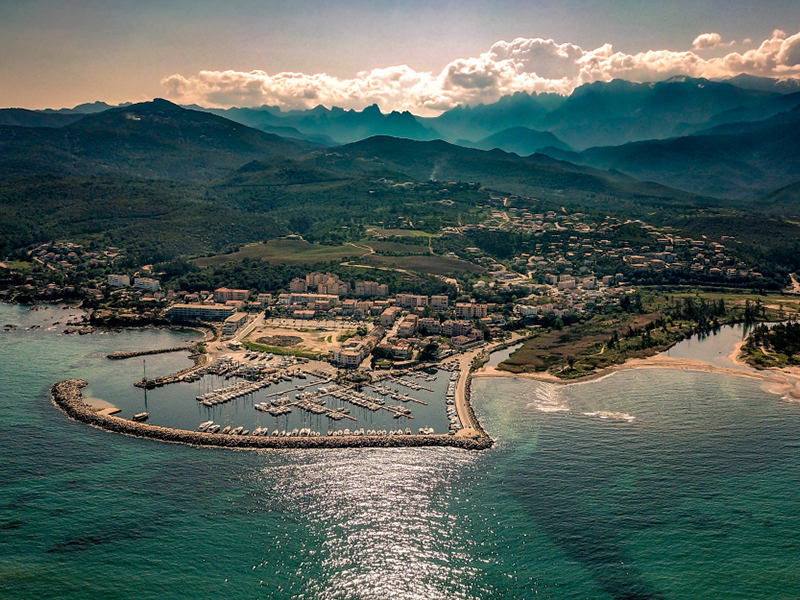 As you continue sailing toward the east coast marinas of Corsica, you will reach Port de Solenzara, another famous destination for sailing aficionados. 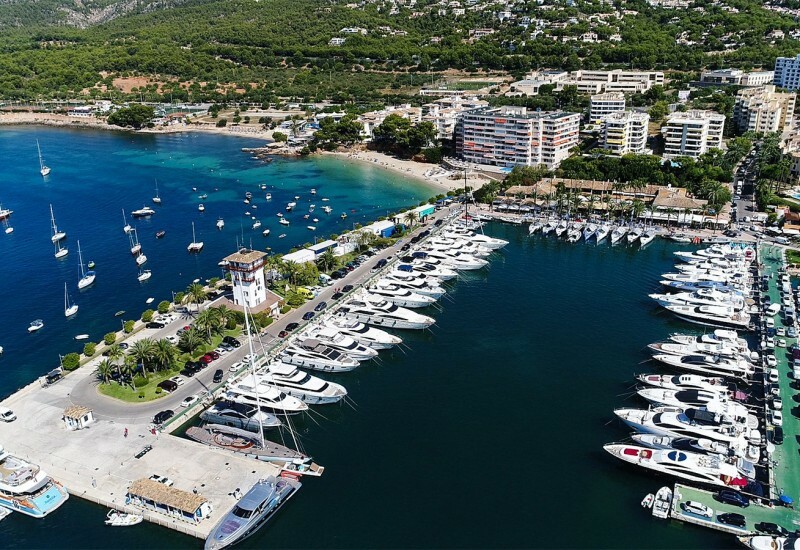 Here, you can get a marina reservation in the splendid Port Solenzara, a natural harbor facing the majestic Bavella Mountain. Solenzara is a paradise for hikers and nature lovers. It enables you to indulge in the serenity and tranquility of the landscape, explore numerous specimens of plants and rediscover your true connection with nature. The beautiful beaches on this part of the island and its hidden coves are best explored by boat. As for the services, top accommodation and dining facilities are ready to impress you. We’re decisively approaching south on day 4 as we disembark in Port de Porto Vecchio. 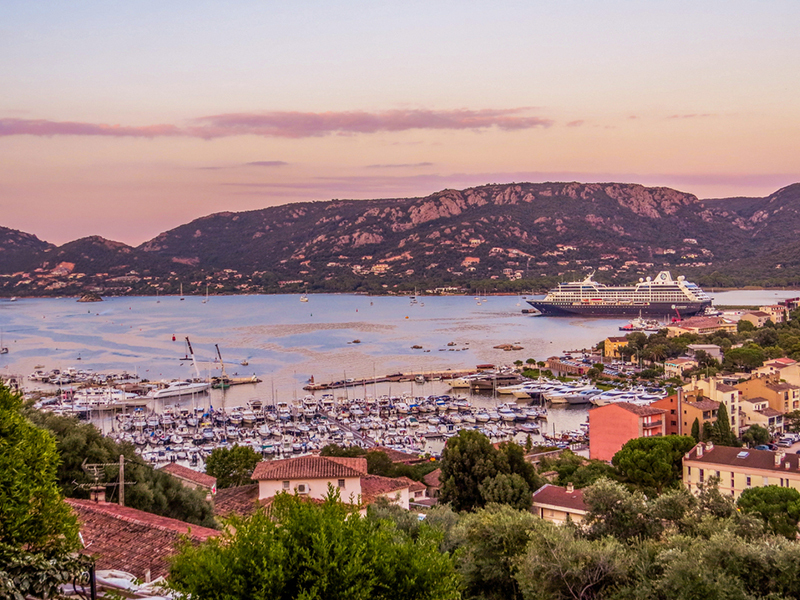 This charming village is surrounded by a picturesque scenery and one of the best marinas in Southern Corsica – Port de Porto Vecchio is ready to accommodate you. Most travelers who reach this part of the island are delighted by the beaches in and near the village, Tamaricciu and Plage de Palombaggia being the most famous. Turquoise water, the finest sand, and abundant vegetation are part of the recipe that turns Porto Vecchio into one of the most visited locations in the south. With a fascinating 16th century Citadel built by the Genoese, intricate narrow streets and a charming old center, Porto Vecchio, as its name suggests, is a chance to feel that you’ve turned back in time. Bonifacio needs no more presentations for whoever heard of the island of Corsica, let alone visit it. This is the oldest and most popular town on the island. 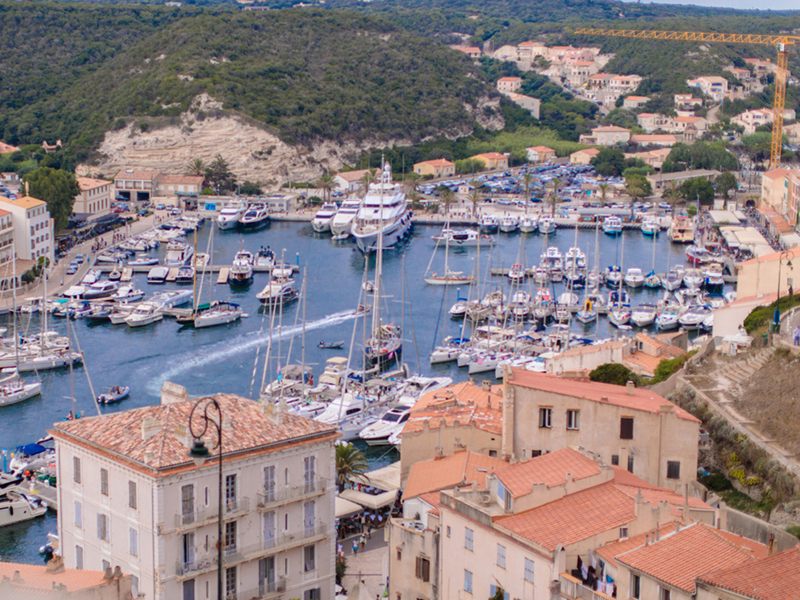 With an impressively long history and many vestiges of the medieval age, Bonifacio attracts tourists worldwide all year round. The town proudly stands above a natural harbor, guarding it from the height of its majestic cliffs. 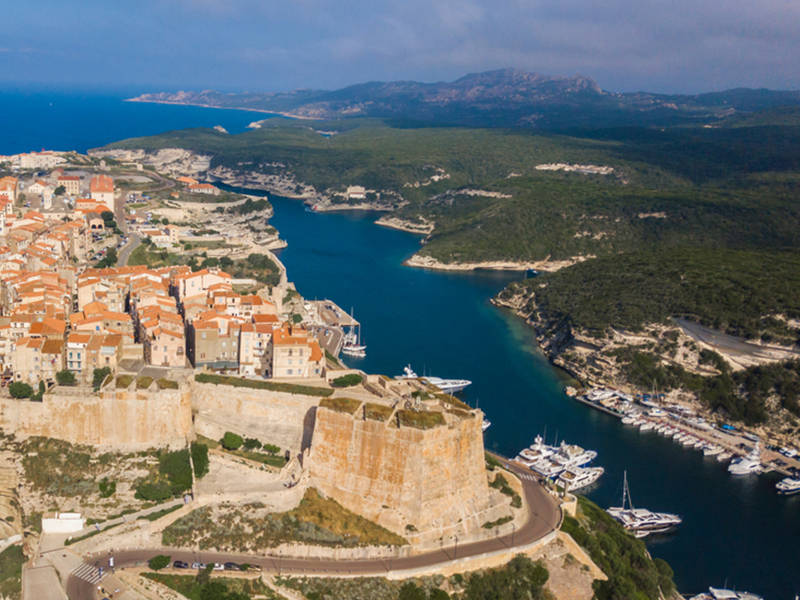 Bonifacio’s 9th century citadel, the famous King Aragon’s staircase which allows you to admire the panoramic view of the island, the numerous restaurants and cafes are some good reasons to moor your boat in Port Bonifacio and visit this lovely coastal town. 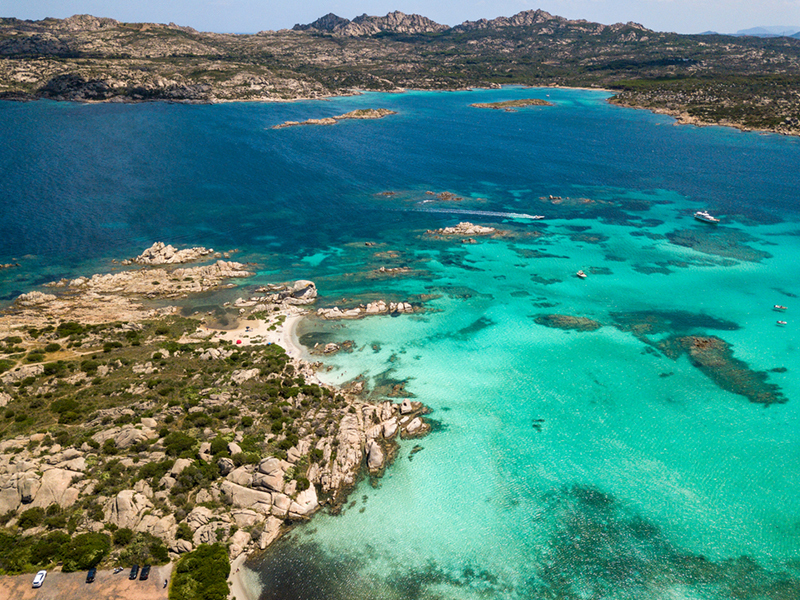 Finally, the end of our Eastern Corsica Sailing Itinerary approaches on day 6 when we arrive on the dreamy island of La Maddalena. Located in an archipelago of unparalleled natural beauty, this island is a peaceful retreat where you can once more take a deep breath of fresh air and relax before you plunge back into quotidian life. The natural park of the archipelago is a protected area where one can observe unspoiled beaches, numerous specimens of plants and fish and become one with the harmony of this place. The town of La Maddalena is the only inhabited area in the archipelago. Here you will find everything you need ranging from restaurants to shops and a marina reservation at Cala Mangiavolpe – La Maddalena. Our trip sadly ends here, but every end marks the beginning of a new journey. Now, if you’re wondering what treasures lie on the other side of the island, rest assured we have the answer. 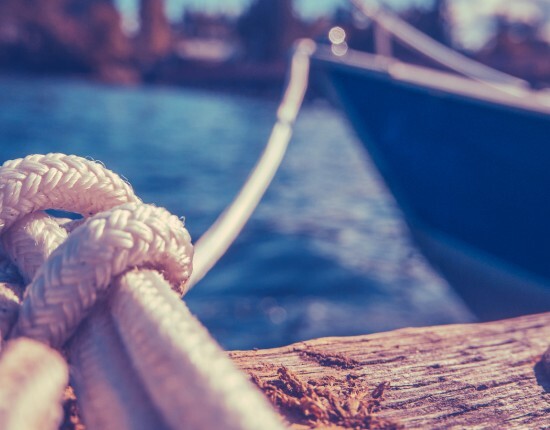 So, don’t leave before reading our blog entry about the West Coast Marinas of Corsica as well.